‘Tis a Gurt Lush Pint! This is our range of traditional Devon real ales conditioned for cask and bottle. They are the pioneering beers of our brewery offering a variety of traditional flavours from crisp light summer ales to hearty full strength winter brews. “As brewers we enjoy making all varieties of beers and experimenting with flavours but there really is nothing quite like a good old fashioned quality pint of foaming real ale fresh from the pump. 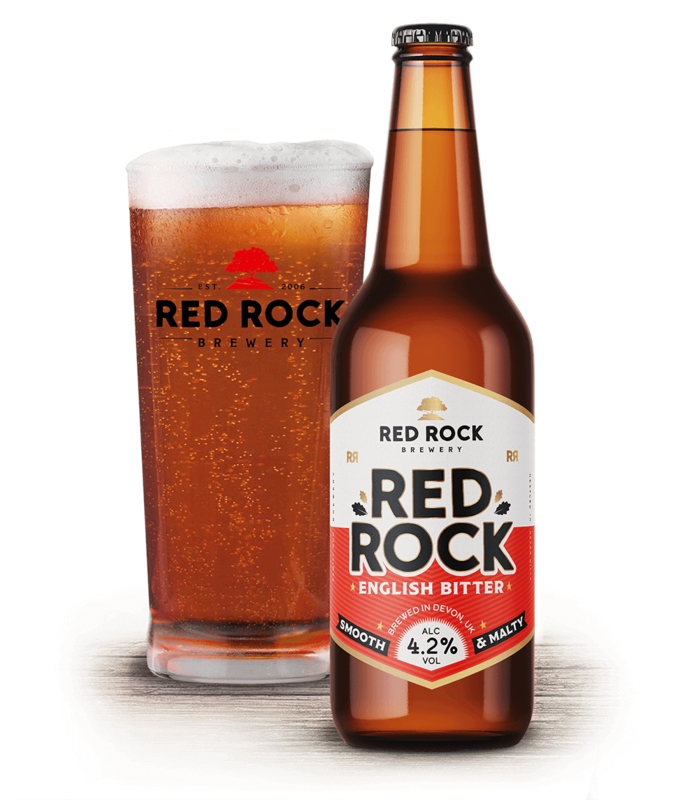 A copper coloured traditional best bitter, brewed using the English Goldings hop, blended with Cascade and Eureka hops to give this best bitter a sweet malty start with subtle roasted notes followed by a crisp, zesty hop finish. One of our pioneering brews and a light session pale ale using a blend of Goldings, Eureka and Northern Brewer hops which give a wonderful floral nose with a crisp, clean taste and a slightly dry finish on the palate. A premium best bitter brewed using the finest malts and barleys to give it an attractive tawny red colour. Subtle hopping with Northern Brewer and Cascade gives wonderful subtle aromas of dried fruits and malt whilst delivering slight flavours of nuts, fruit and a hint of caramel. This delicious award winning dark ale is smooth and full bodied. We use small amounts of Goldings and Northern Brewer hops to slightly bitter the beer, allowing the brave concoction of malts, wheats and barleys to do all the talking! Enjoy the powerful flavours of roasted coffee and oatmeal with overtones of chocolate, dried figs and plum. A full flavoured, full strength winter brew – rich, robust and malty to start. 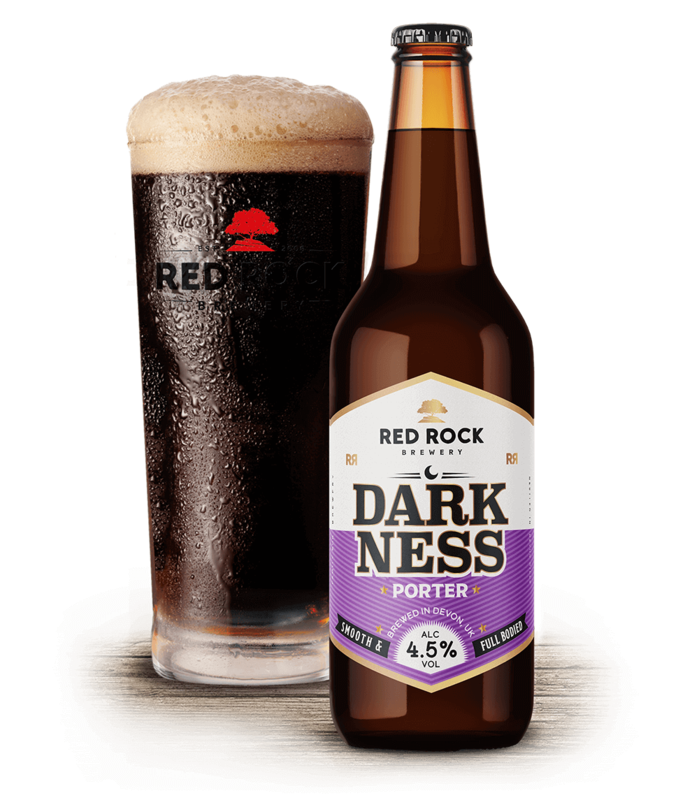 Northern Brewer and Goldings hops, with a hint of Cascade, give the hearty brew a complex depth with flavours of caramel, liquorice and chocolate and overtones of roasted coffee and blackcurrant – a truly delicious beer. This award winning IPA is an easy going, soft and refreshing light golden ale. Using our blend of Cascade, Eureka, Goldings and Northern Brewer hops means this light session IPA has a beautifully balanced citrus palate, decadent floral aromas and a subtle finish. A very quaffable beer! Named after the spring from which we draw our water, this is a delicious golden pale ale brewed using a very simple recipe. A unique blend of Cardinal, Eureka and Cascade hops give this premium ale a wonderful floral, citrus nose complemented by a subtle honey sweetness and fresh hoppy after taste. A light golden ale with amber malt giving a slight nutty undertone. Triple hopped with Cascade, Goldings and Eureka gives this ale a wonderful array of fruit and floral aromas – creating a bold balance of bitter sweet flavours with a perfumed nose and dry after taste. All our traditional cask conditioned ales are available all year around in bottles and seasonally as a cask beer. Where possible we use the finest locally sourced ingredients and are committed to producing natural, pure real ales and craft beers.